At Beautiful Ama Acupuncture, we believe that everyone has a beautiful, healthy person within themselves. We help your body access its inner wisdom to heal through acupuncture, herbal medicine, and food therapy. 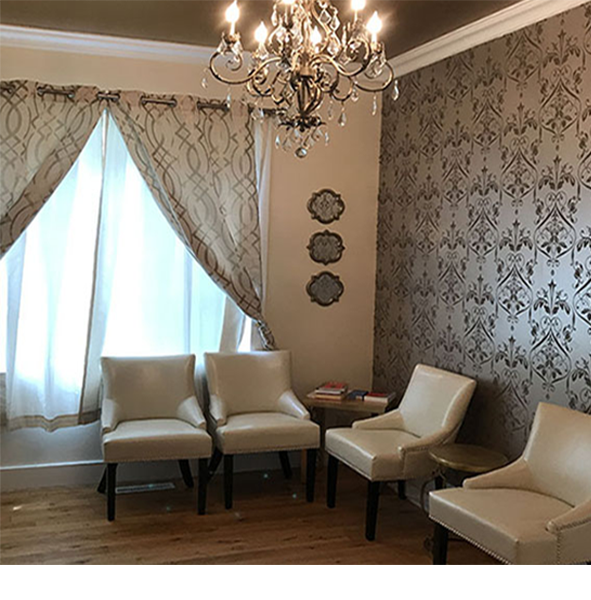 Our beautiful clinic was designed to be your very own retreat. With yogi tea, relaxing nature music, and aromatherapy, you’ll be ready for some healing. Come experience our unique program to balance the body and the emotions naturally, so you can be the person you always knew you could be. © 2019 Beautiful Ama - All rights reserved.